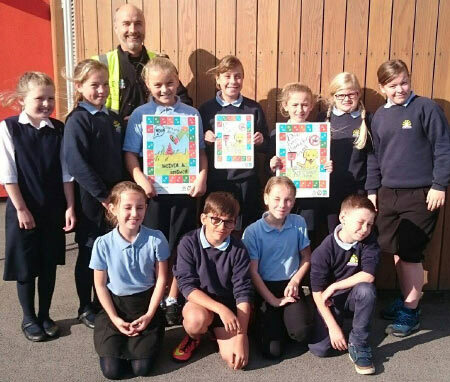 Sports News Congratulations to the school Gymnastics team! This year The Red Dragons were the successful team in our school gala! 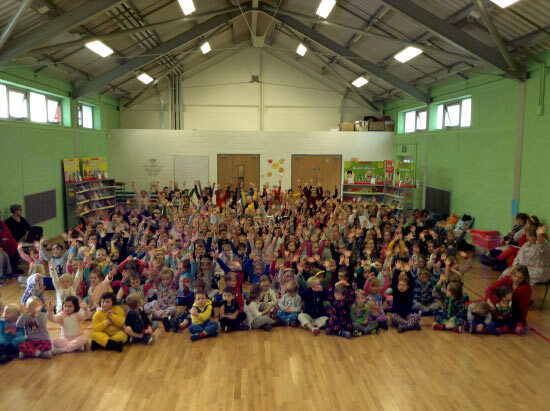 Children in Need 2016 The school raised an excellent £401 for Children In Need by wearing pyjamas and year 6 sold cakes and a raffle. 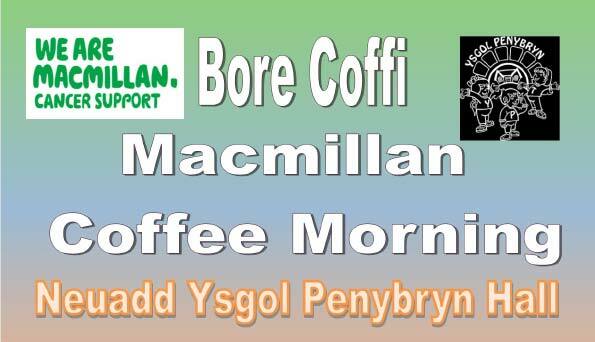 MacMillan Coffee Morning 10:30 – 11:30 Friday, September 30th Items by the children for sale. Cake Competition.